One look at the title of this article, and it’s easy to see this is a headline grabbing collaboration. 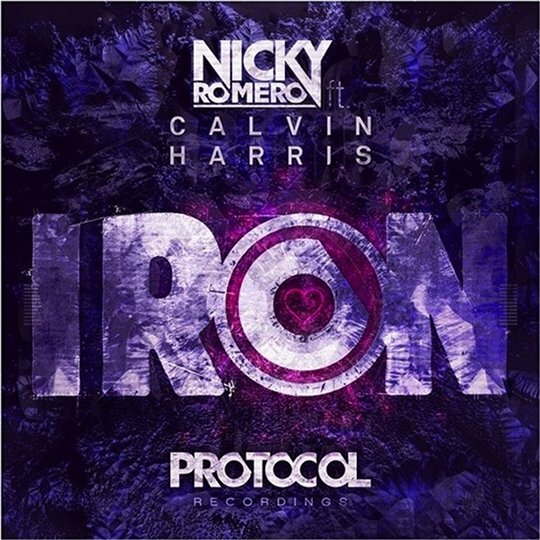 Dutch dub house wonder kid Nicky Romero has joined forces with the ever popular Scot Calvin Harris to produce this hard hitting house anthem. Both fresh from recent successes ‘Sparks‘ & ‘We’ll Be Coming Back‘ respectively, the pair combine to produce a track that steps away from Calvin’s usual chart friendly sound, proving first of all, he is no one trick pony, and since giving up his ‘popstar’ days and focusing on DJ’ing and producing, he has matured as an artist. Nicky Romero’s distinctive dub house sound is there from the word ‘go’ and kicks like a mule at the drop, it’s guaranteed to get your fists pumping. Harris also gets back behind the mic to add a catchy vocal hook to the track, before bursting back into another explosive and euphoric drop. Released this week on Romero’s label ‘Protocal Recordings‘, this is available on Beatport now, with an iTunes release set to follow. If you haven’t been sold just yet, check out the audio below, and you soon will be!